The Links generated from ‘Directories’ are not much effective. Paid links are risky and tough to cover up. Site networks are easy to catch, etc. And most of Press Release links are nofollowed and will not impact on Google Rankings. So now, what can be done to get rich and real authority links? As we are left with not any other option, we have to again return to the real public over the web. We actually got suggestions and recommendations from the real people only, so now let’s learns how we can get authorized links. It is actually a bit difficult for spammers. As things and even search is now personalized, it is very important that the content which is optimized and comes in the search results should be useful to people. Hence, if your content is useful to the person who made the search about the subjective your product or service is, then there starts customer’s and brand relation. Now, as he /she will like the stuff you have there, he will save or bookmark or remember your link. Next time when he will make the search, first of all he will check out the information on your website. So , he will be starting interacting with brand and this can turn to amazing customer or the brand relationship with building natural (real) links too. Once traffic will increase, you can give rewards as an ebook , ask them for subscription, send them useful information, ask for ratings, and much more. Most of us have all our social or blog or community accounts linked with each other. And it is very much recommended to link all your social account. But it is not recommended to share all the automatically content. You must add your manual content with the link which you wanted to share. Automated responses are very less attractive compare to the content you manually add. That one or two liner content which manually add must be in the format of your suggestion, views or perception or comment with the subjective title and #hashtag. This will lead to generally natural and quality link. This can again help you to quickly get gazed ethically within the search results. When you want to create good ORM and public relations, invest your 20% of time to give solutions to your customers or client. Connect as many communities, and channels you can. And keep yourself updated. LinkedIn – you can get good second-tier relationship in communities or group related to your product or company. Topsy – you can get many influences, who will find your content useful and will interact with it. Commun.it – Here you will find people, who are seeking and influence you building good interactions. Tweekdeck – Great tool to keep your eye on all quick updates. 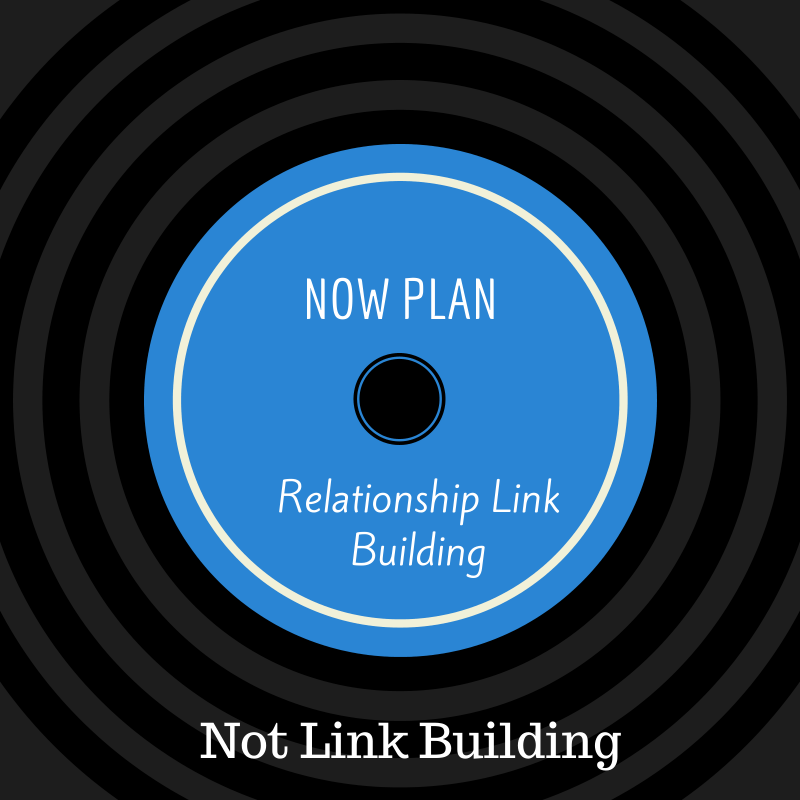 So, hopefully, the amazingly beautiful concept of Active Relationship Link building is very clear, to all. This method is not just link building, but it is very like earning quality and natural link. Still, if anyone has any suggestions or question about it, kindly comment and do ask. After recent Google updates and to generate relevant traffic relation building technique is the most effective way.